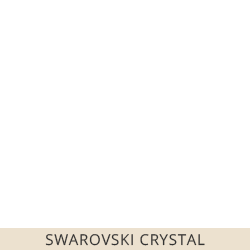 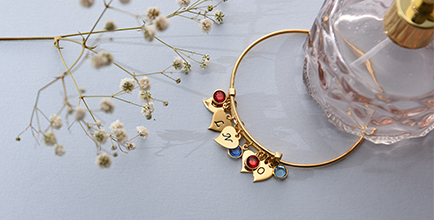 Are you looking for a comfortable bracelet you can wear every day? 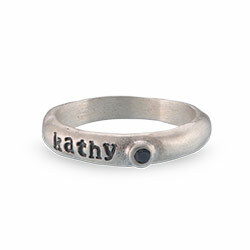 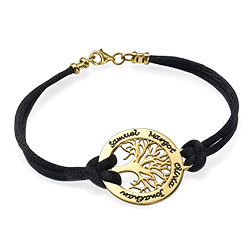 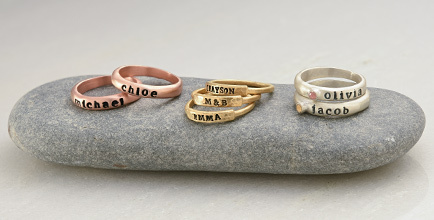 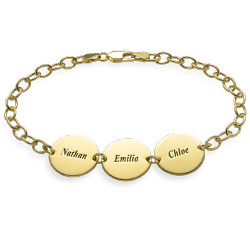 Our Personalized Family Tree Bracelet is exactly what you want. 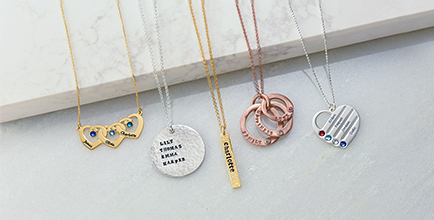 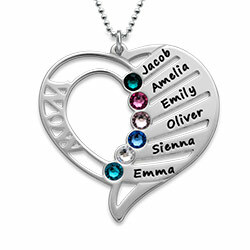 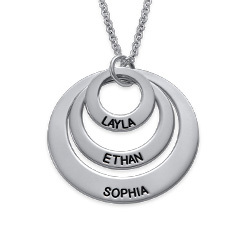 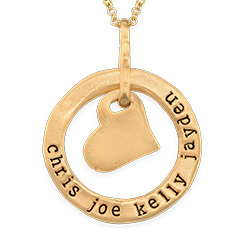 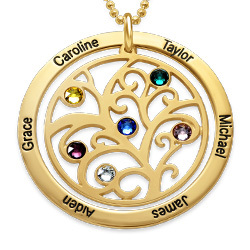 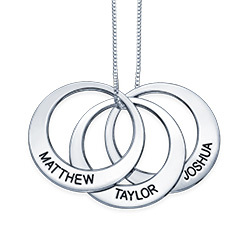 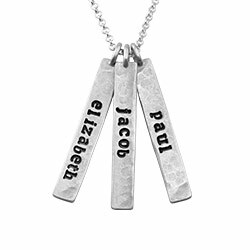 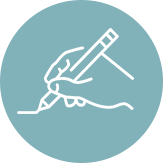 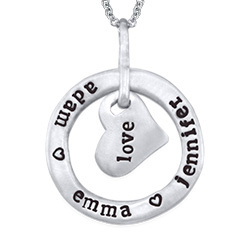 Not only will you love the fact that it comes with a soft, flexible silk cord (available in eleven colors) but you can personalize the cutout family tree by engraving the names of four family members around it. 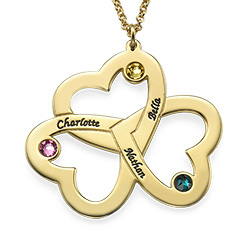 This stunning piece of jewelry will make a wonderful Mother’s Day or Christmas gift for mom or even your stylish grandma. 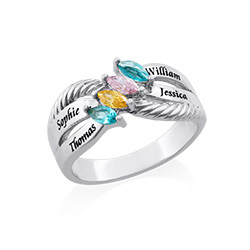 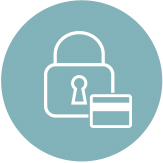 Up to 35 characters in total. 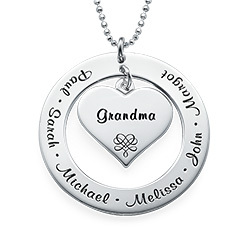 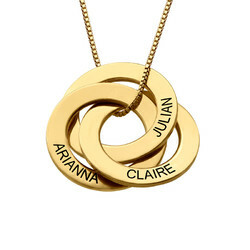 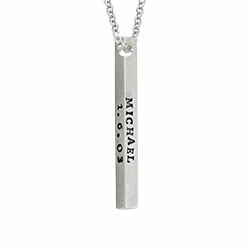 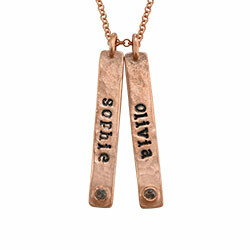 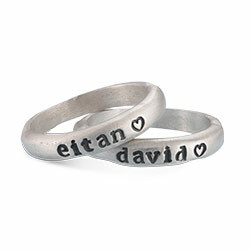 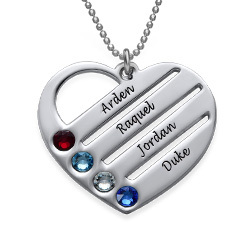 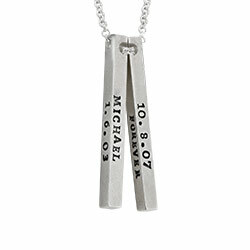 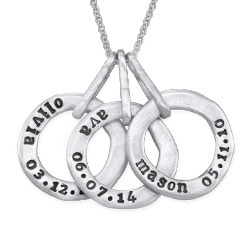 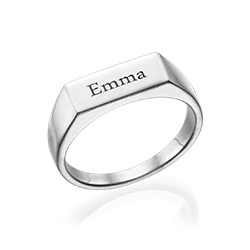 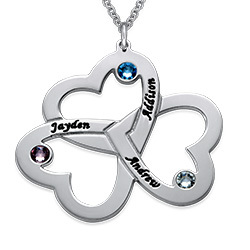 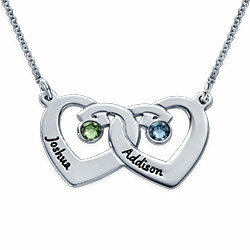 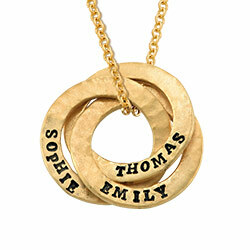 Multiple names will be engraved clockwise, starting from the bottom right. 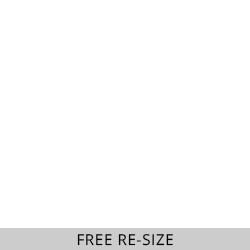 Measurements: 31.62mm x 27.73mm / 1.24" x 1.09"